European Parliament: are gender quotas changing the rules of the game? 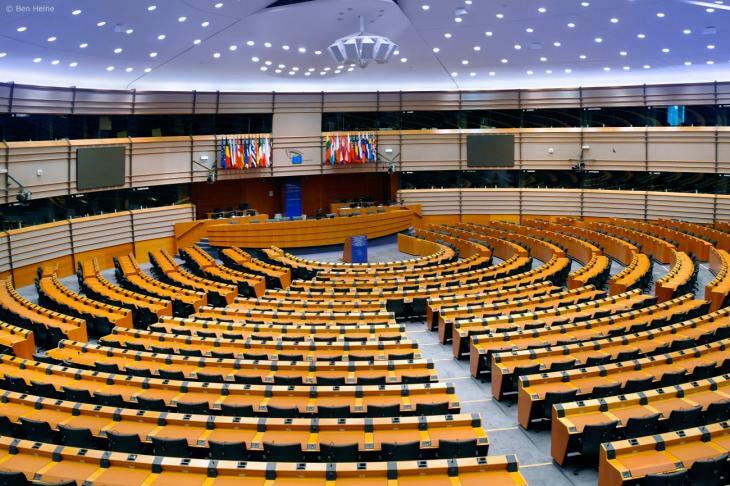 Home > European Parliament: are gender quotas changing the rules of the game? The study “Electoral Lists ahead of the Elections to the European Parliament from a Gender Perspective” , published on the eve of the election to the European Parliamentary term 2014-2019, maps the representation of women and men on party lists at national level, provides key background information and analyses the effect of gender quotas on candidate lists.